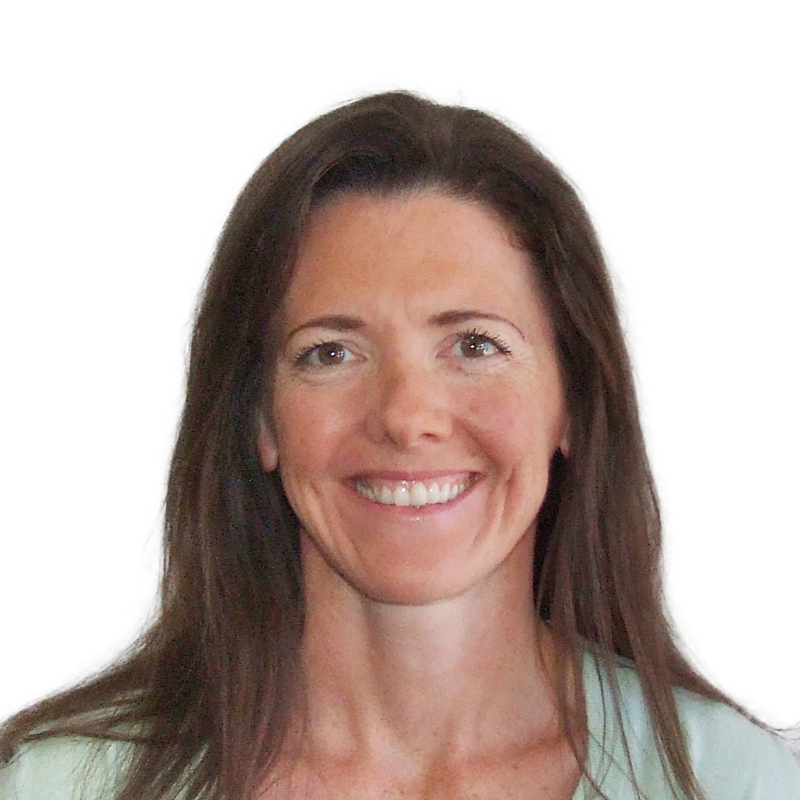 Heather Ford is a Nurse Practitioner with training in both primary care and mental health. She has worked as a NP since 2015 in a variety of settings across the Western Slopes, from a small internal medicine clinic to the level II trauma center here in Grand Junction. Currently, she works as a psychiatric mental health NP at the VA Medical Center. She spends half the day in the primary care clinic working side by side with primary care doctors and NPs to address the health care needs of veterans in an integrated way. The other half of her day is spent providing care to veterans in the specialty mental health clinic. Heather has been practicing yoga for almost 19 years. She initially was introduced to yoga in the Vail Valley where she practiced as a deep tissue therapist and found it to be critical to her own self care. She has continued to deepen her knowledge and practice through attending a number of retreats, regularly practicing in the community with a variety of teachers and completing a 200 hour of yoga teacher training last year.